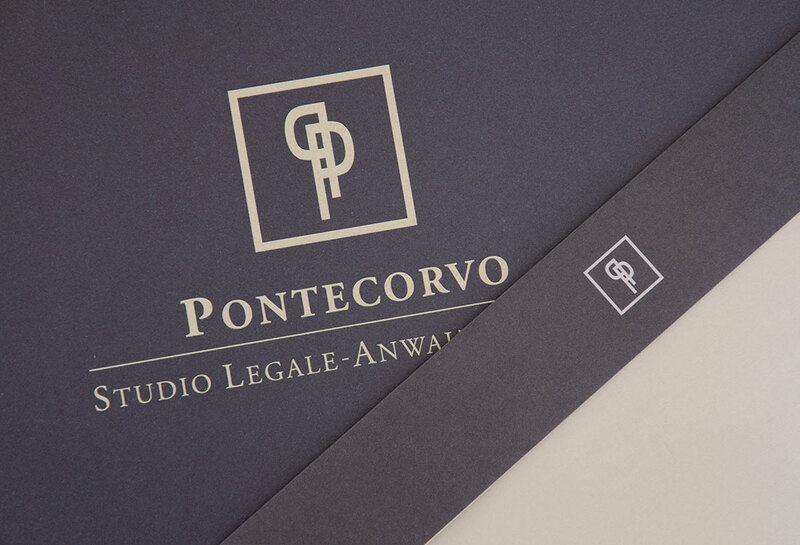 The law firm Pontecorvo was looking for a new brand identity, they wanted to update their logo preserving part of its original aspect. 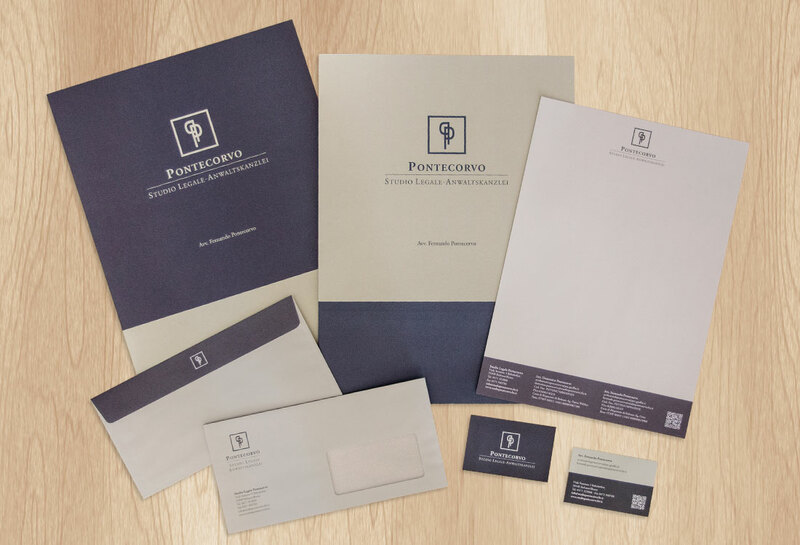 The task was accomplished by creating a new symbol related to the previous one, introducing the use of new colors and a new typography. 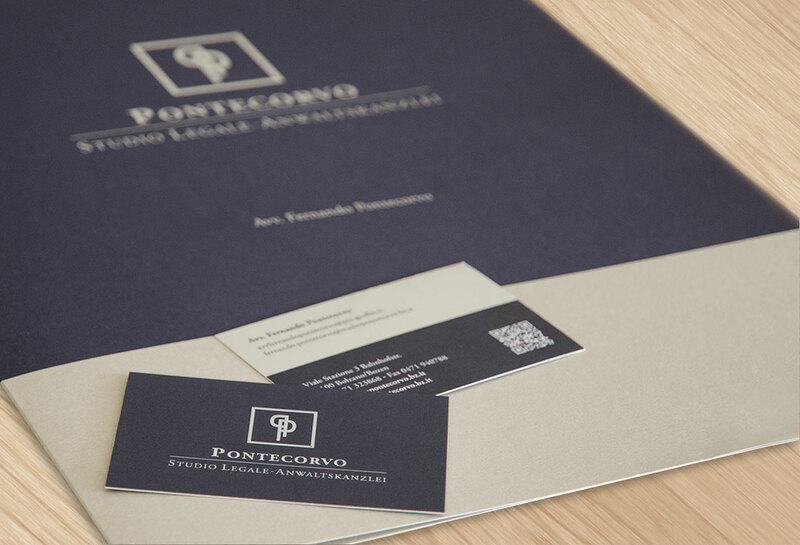 As a characteristic sign the new stationery includes a printed QR code linked to the company’s website.